German trance DJ Paul van Dyk took a very scary fall at the A State of Trance festival back in 2016. He suffered severe damage to his spine and injuries to his brain, with a (lucky) recovery process that lasted three months and reportedly no memory of the event. He filed a lawsuit against ALDA Events B.V., the organizers of the event, and now he's been awarded more than $12 million in an arbitrated settlement with the company. It was part of van Dyk's contract with ALDA that a safe stage was a requisite for his performance at A State of Trance (a standard part of the contract for all performers), so there was really no argument that his 10-meter fall through a completely unmarked hole in the floor of the stage was as a result of negligence on their part. The breach of contract is what led to the arbitration process between the DJ and the organizers, and the result is a settlement of $12,588,643.45, plus additional payments for lost wages as well as medical bills past and future that arise from his injuries. "I don't remember it at all and I think the brain does that to protect itself. I know there is video out there of me falling but I can't look at it. It wouldn't be good for me." "If you come to my house and slip and break an arm, I will call you and see how you are doing. But with these guys, no way, it goes to tell you about the characters of the people involved." Now, regardless of their character, the organizers have to pay millions to make it right with van Dyk. 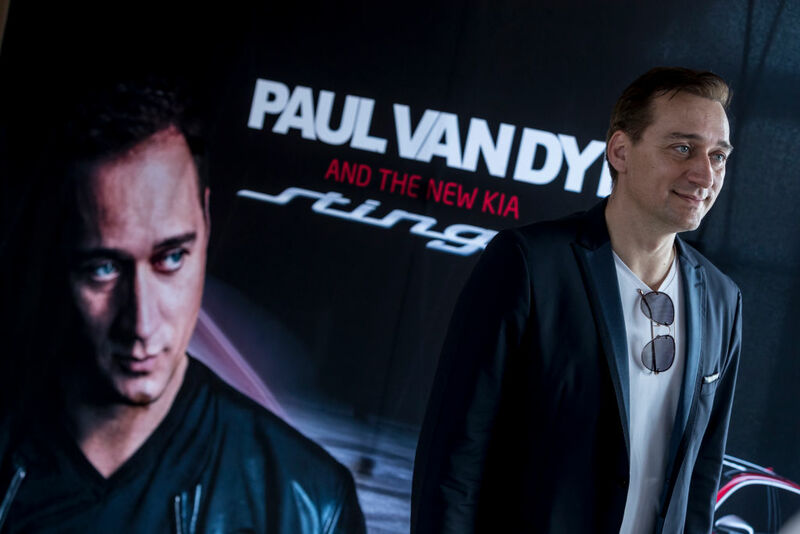 Paul van Dyk Net Worth: Paul van Dyk is a German Electronic Dance Music DJ, musician, and record producer who has a net worth of $60 million. Rock stars used to have names like Jagger, Richards, McCartney and Ozzie. Today rock stars have names like Tiesto, Calvin, Avicii and Deadmau5. This is our third annual list of the richest DJs on the planet! Forget playing a professional sport or learning to play the guitar. If you want to make bank, become a DJ! This is our second annual list of the richest djs in the world! Who are the richest DJs in the world? In terms of getting money, glory and girls, it doesn't really get any better than this.